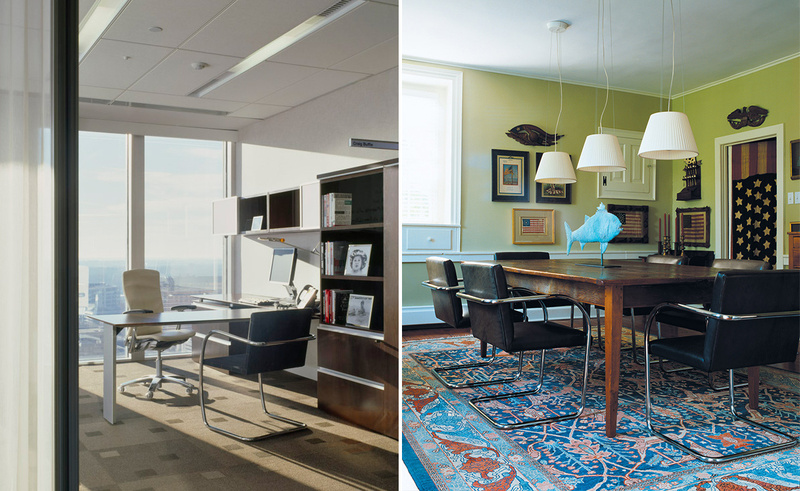 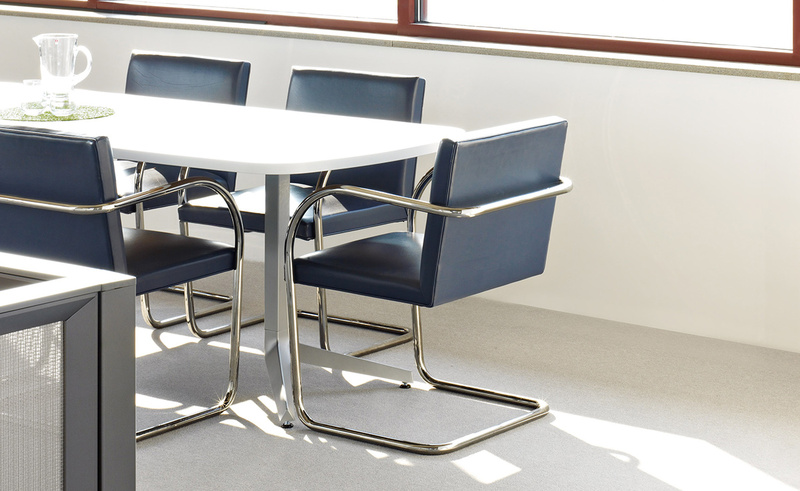 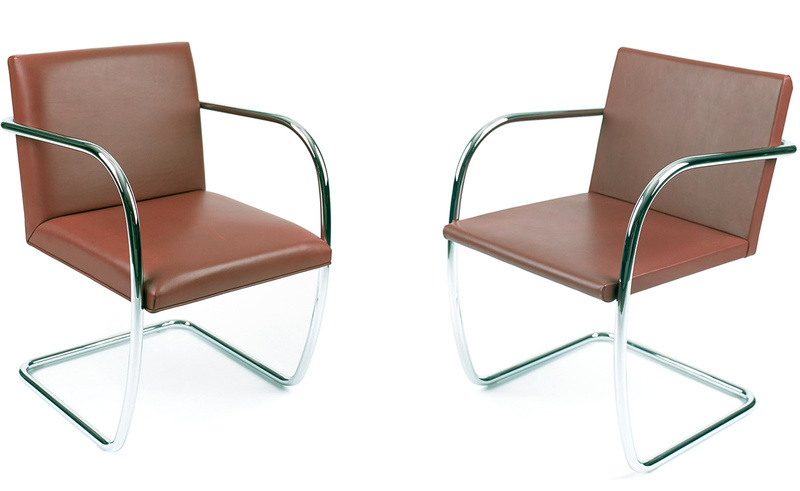 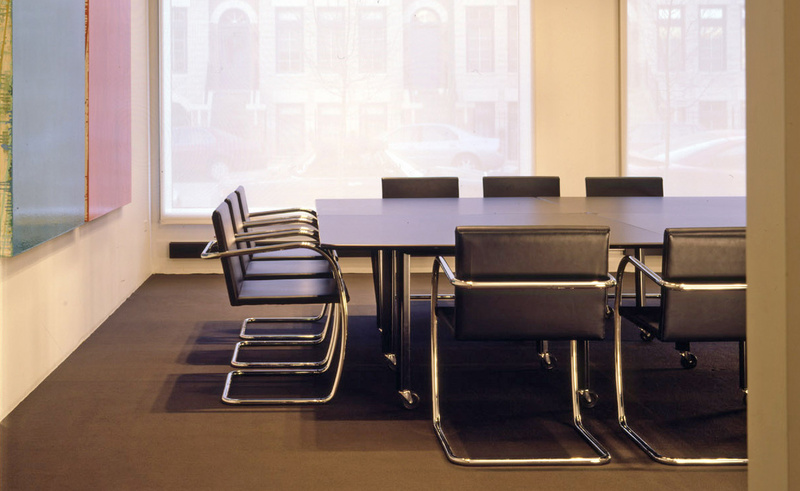 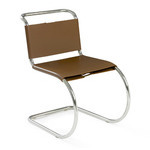 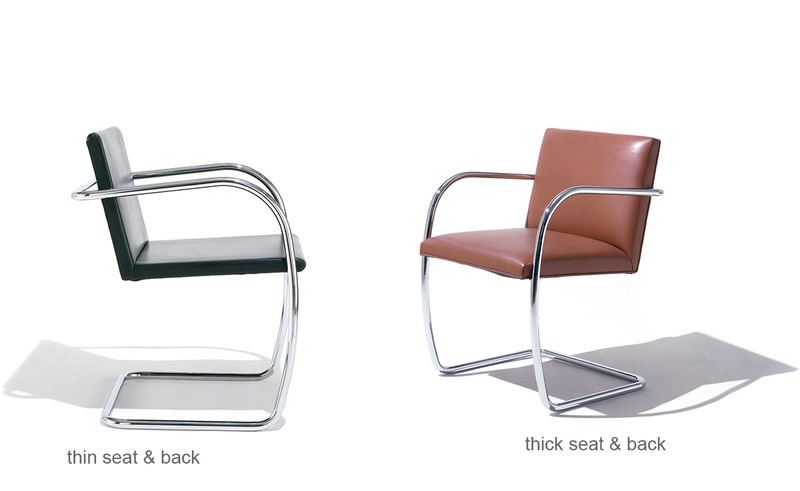 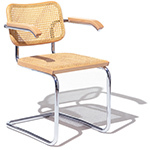 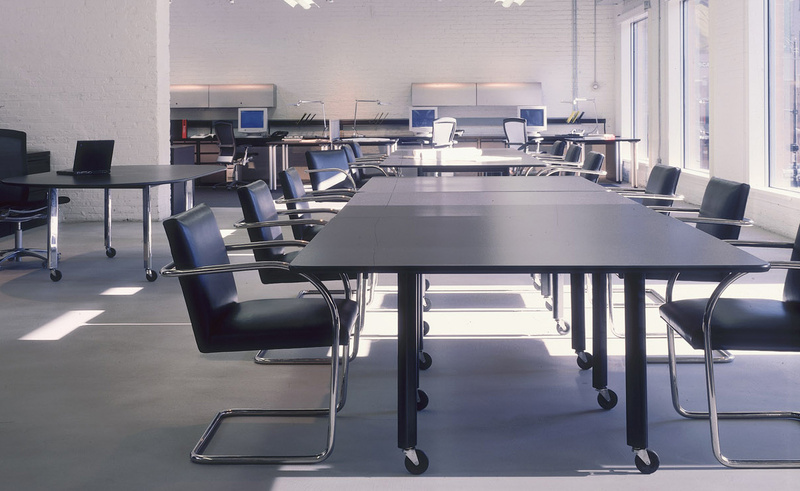 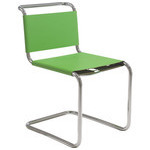 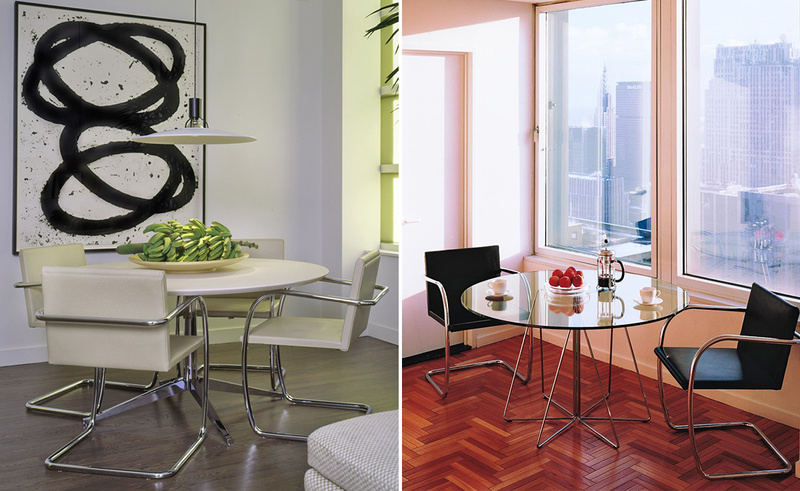 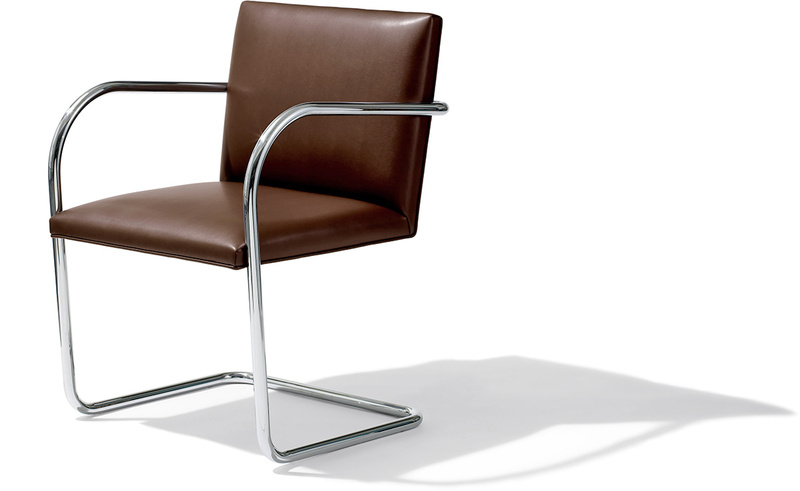 In close cooperation with Ludwig Mies van der Rohe and later the Mies van der Rohe Archives of The Museum of Modern Art in New York, Knoll continues to reproduce the Brno chairs to the designer's exacting specifications. 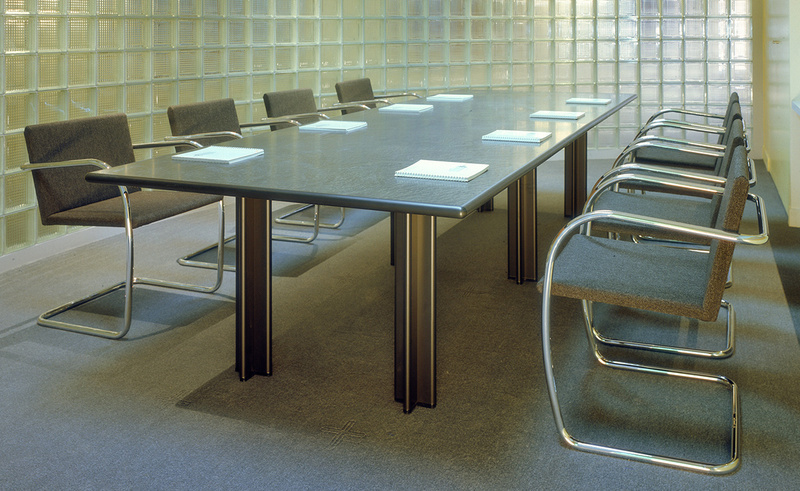 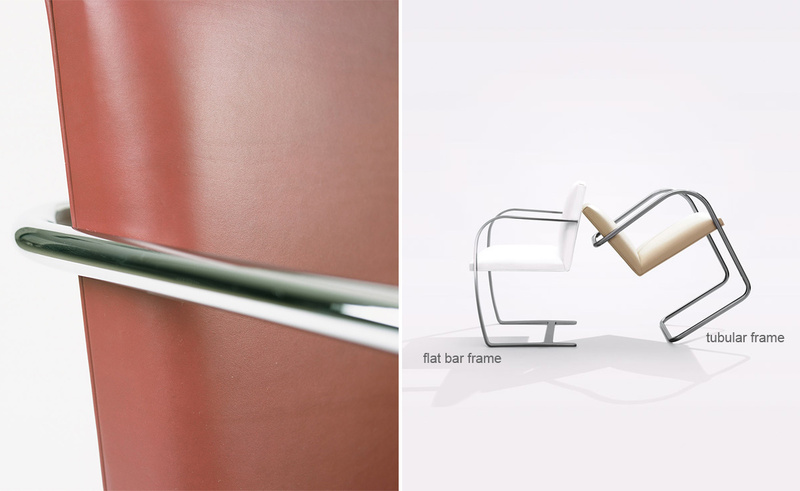 Hand-ground, hand-buffed seamless frames demonstrate the exceptional quality. 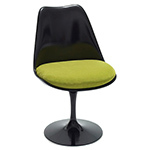 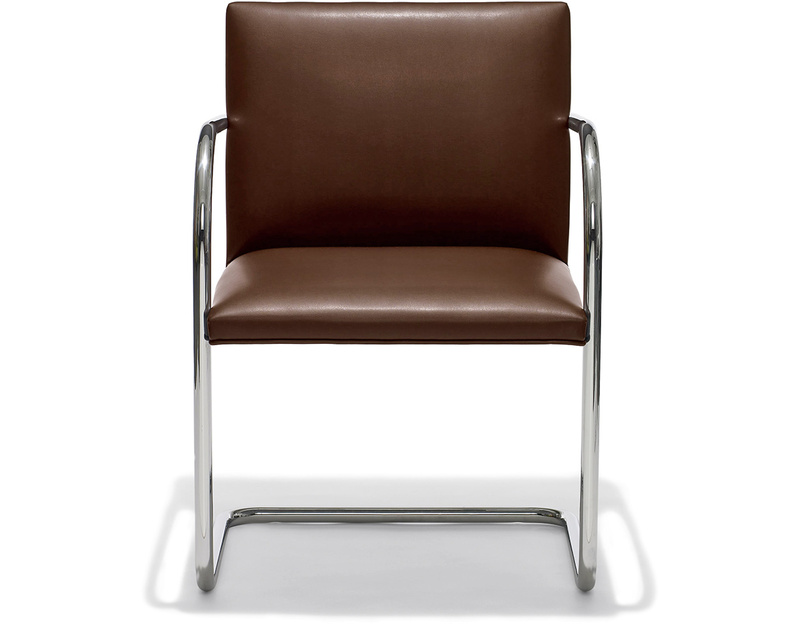 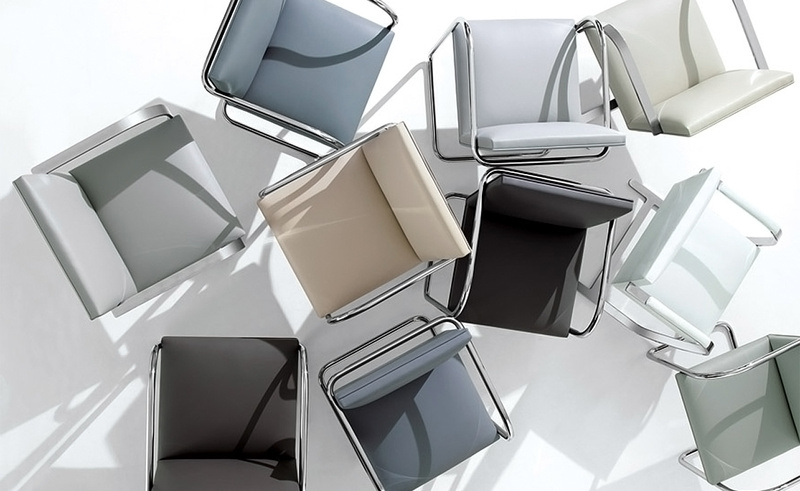 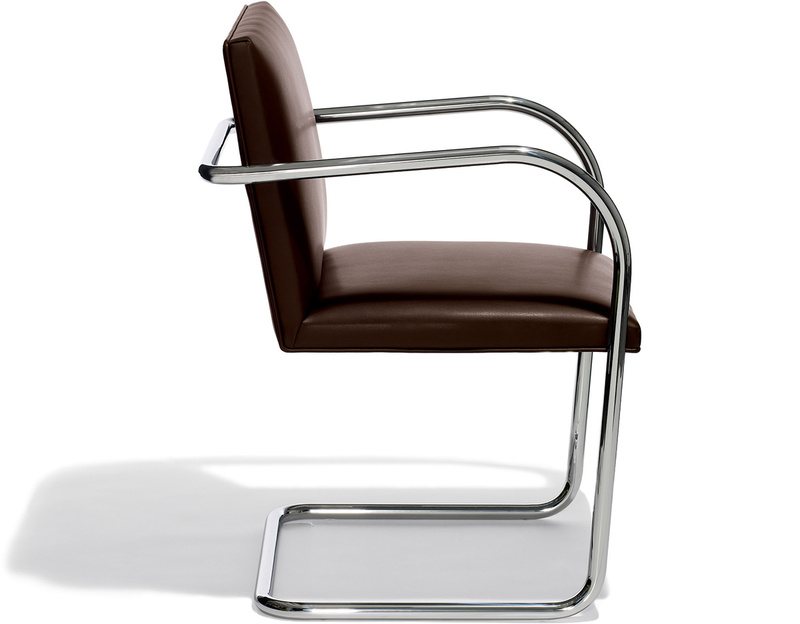 With a large selection of fabrics and leathers to choose from, the Brno chair complements any interior. 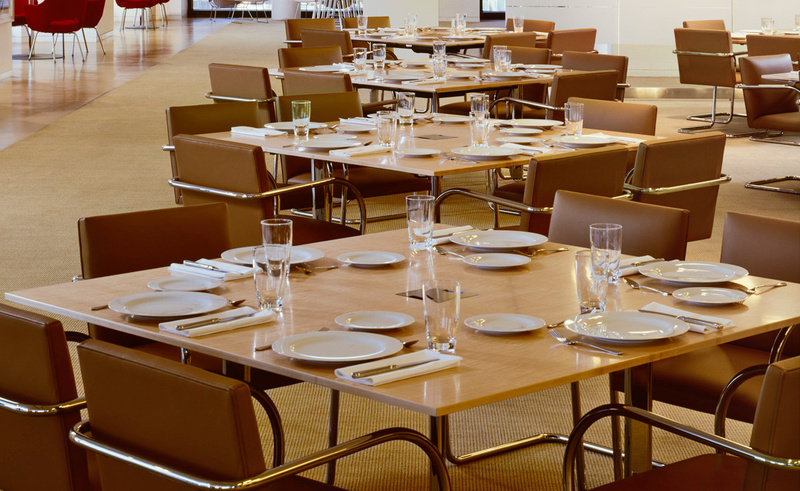 An elegant alternative to wooden side chairs. 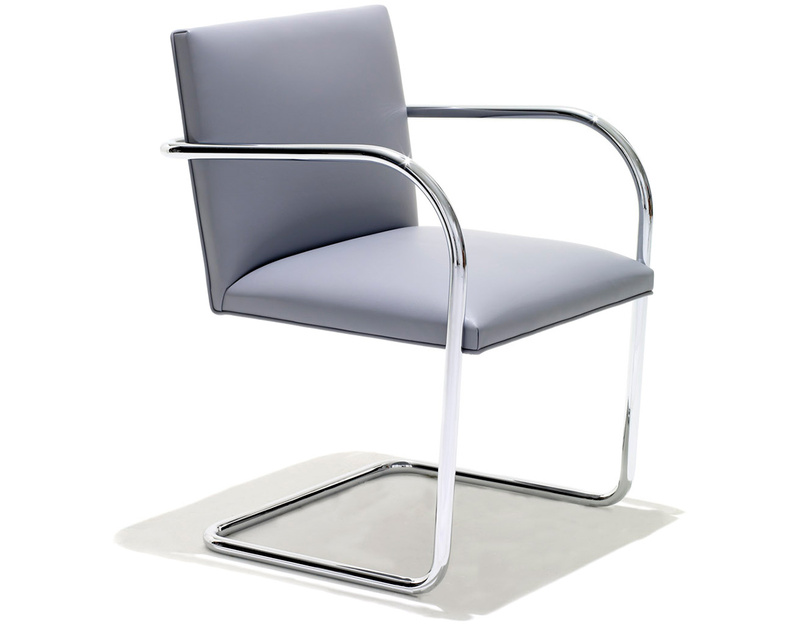 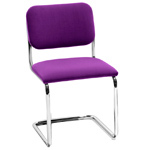 The Bruno tubular steel chair can also be specified with an optional six clear plastic glides that fit in specially drilled holes. 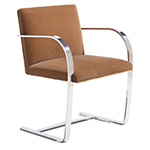 $1,637.00 + plus shipping in the continental U.S.